We’ll be seeing you in Club Quantic in Bucharest on the 21st of November. Stoked to present to you our first video. 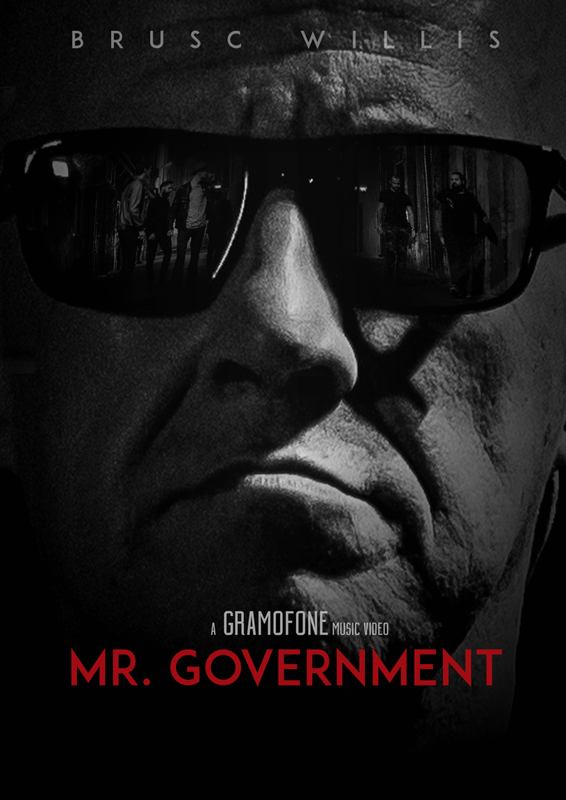 It’s called Mr. Government, and it will keep you on your toes.